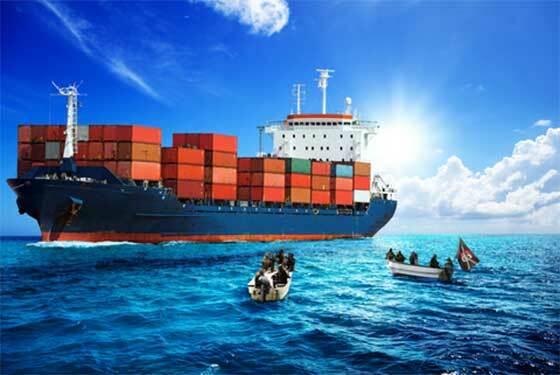 A report by US tech firm Verizon outlines a case of a series of pirate attacks targeting high-value containers, identified in advance by hackers. Cyber-criminals were able to download bills of lading from the undisclosed company’s servers, identifying specific containers through barcode information. The hack enabled pirates to board the vessels and target these specific high-value containers, stealing their cargoes, rather than “spending days holding boats and their crew hostage while they rummaged through the cargo”. The pirates “would board a vessel, force the crew into one area and within a short amount of time they would depart,” a tactic the report described as “Fast, clean and easy”. “They’d board a vessel, locate by bar code specific sought-after crates containing valuables, steal the contents of that crate—and that crate only—and then depart the vessel without further incident,” the document indicated. Verizon’s Risk team was able to identify the problem and shut down the compromised servers, block the cyber-criminals’ IP address, reset all the compromised passwords and rebuilt the affected servers. The International Maritime Bureau (IMB) recently reported that cargo thefts now make up the majority of pirate attacks, rather than hijackings or hostage-taking, and predominantly take place in Southeast Asia, with attacks on moving vessels rising to 55% in 2015 from 37% in 2014.